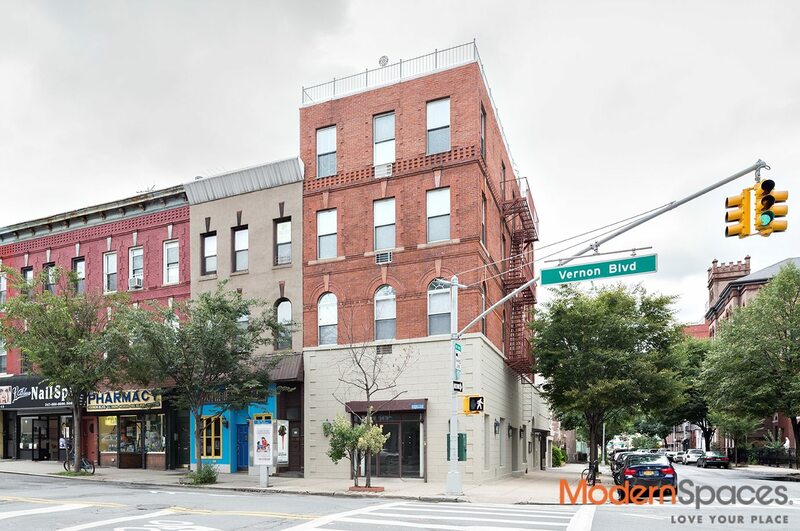 Prime LIC retail space on corner of 49th Avenue and Vernon Boulevard.. one block to 7 train. 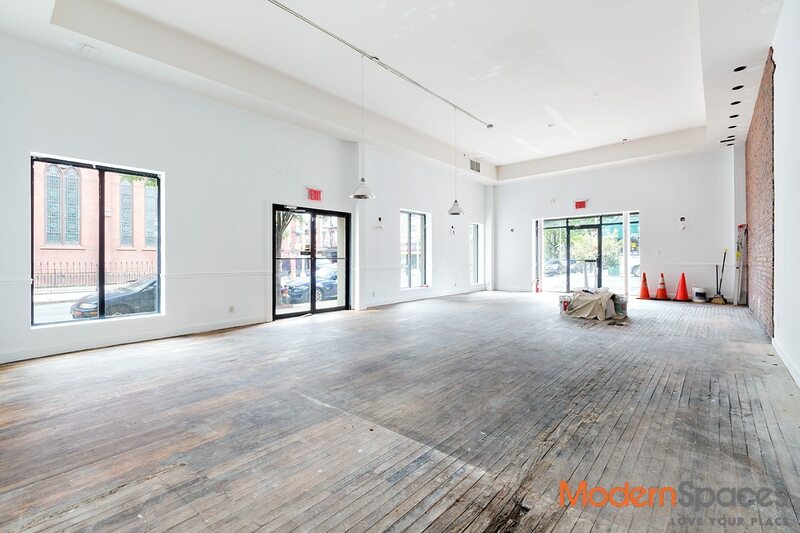 This fantastic space has 14′ ceilings and 8′ ceilings in the basement. Great opportunity to be on Vernon Boulevard. 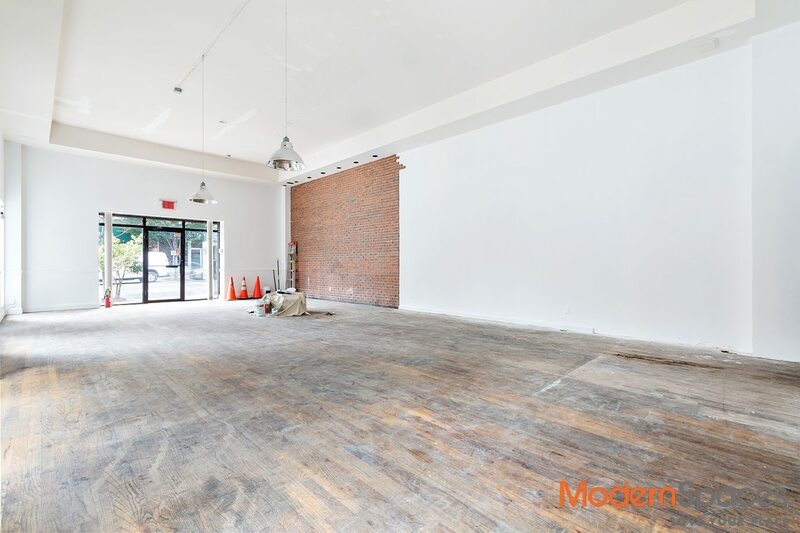 Prime LIC retail space on corner of 49th Avenue and Vernon Boulevard.. one block to 7 train. 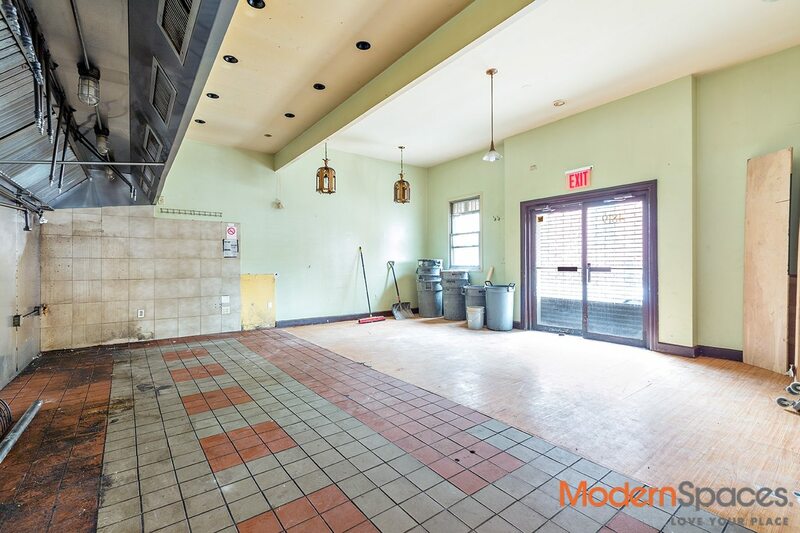 This fantastic space has 14' ceilings and 8' ceilings in the basement. Great opportunity to be on Vernon Boulevard.